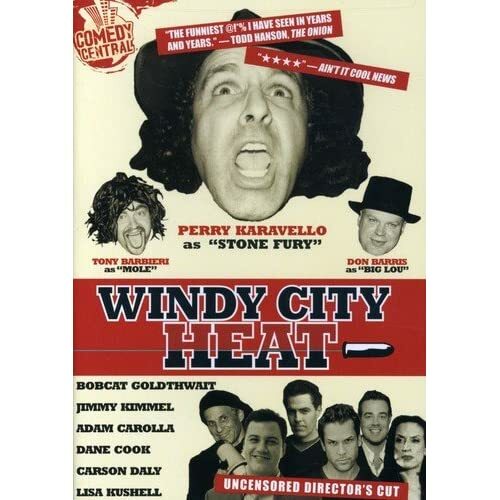 Windy City Heat - BUY THIS DVD! THEN SEND IN YOUR NAME AND ADDRESS TO contests@efilmcritic.com. Put "STICKS AND STONES WILL BREAK SOME BONES!" in the subject line and cross your fingers. We will draw names and one of the DVDs from Paramount could be yours. Only 1 entry per household.